Psychotherapy encompasses a variety of methods for treating mental, emotional, and psychiatric medical conditions. It helps patients understand the triggers of anxiety, depression, or related condition, and develop better ways of dealing with stressful situations. A psychotherapist is a mental health professional who interacts with patients to gain a solid understanding of feelings, thoughts, and behavior, and how it correlates with their mental health condition. He or she works to help patients overcome and recover from a variety of issues to live better lives. Psychotherapists work with a wide range of patients, from individuals and families to groups. They work with patients to help them reflect on certain aspects of their lives and learn new abilities, like managing anger. They strive to help patients overcome their mental health issues and they tailor treatment plans to specific situations. When meeting with new patients, psychotherapists commonly set up an initial interview, followed by several one-on-one sessions lasting 30 to 60 minutes one or more times a week to gain an understanding of the individuals. Then they establish a course of treatment and incorporate various things to help the patient deal with their mental issues. Psychotherapists use many different non-medical treatments to help patients understand their feelings and behavior and find new ways to deal with distress. Common approaches include cognitive behavioral therapies, hypno-psychotherapy, systemic therapies, and psychoanalytic therapies. Psychotherapists must have the ability to be emotionally available to patients, and when individuals are angry or hostile the job can be distressing. The ability to deal with stressful situations is essential for psychotherapists, and even when patients are disrespectful, these professionals must be committed to helping them overcome their issues. It is necessary for psychotherapists to completely understand the theory of psychotherapy and ways to apply those concepts to actual situations. They must be natural listeners and have the ability to focus on key things a patient says. Flexibility and improvisation are also helpful when dealing with new situations. In general, the most important skill needed by psychotherapists is the curiosity of understanding individuals with mental health issues and why they think and act they way the do. Some psychotherapists work for medical facilities or private practices and work on consistent schedules. Many psychotherapists are self-employed, so they are able to create their own schedules. Some see patients during the day, but many schedule appointments in the evening because a lot of adult patients come after work. Additionally, many psychotherapists offer on-call services for consultations, patient questions, and emergency interventions. A lot of psychotherapists specialize in a certain age group of patients, like the elderly or adolescents. Others focus on specific services like addiction counseling or couples therapy. Working as a psychotherapist can be a very rewarding career. For example, when a patient who is initially hesitant and closed-mind suddenly opens up and overcomes their mental health issues, it can provide a psychotherapist with a sense of euphoria. When patients are more balanced and at peace with themselves, psychotherapists often feel proud to have contributed to helping patients live happier lives. This profession is typically never dull and patients keep psychotherapists on their toes and ready to tackle a plethora of challenges. This resource guide is a comprehensive list of items of interest, research and reading materials for students, substance abuse counselors and members of the general public who seek to learn more about Substance Abuse Counseling. The resource guide is divided into broad categories, with each category listing pertinent resources. Each resource entry provides a link to the resource and is annotated with a brief description of the item. This guide also includes links to Substance Abuse professional associations, databases, journals and other resources to assist with research and applied practice in the area of Substance Abuse Counseling. In addition to resources for those interested in topics related to Substance Abuse Counseling, various educational and informational resources are provided for parents and those in need of personal assistance with substance abuse. Certain social media accounts of notable practitioners in the field are listed to keep updated with news and developments in the field. National Institute on Alcohol Abuse and Alcoholism The National Institute on Alcohol Abuse and Alcoholism is one of the 27 federal agencies that comprise the National Institutes of Health. The agency is the largest provider of funds for research efforts in areas of alcohol and alcoholism. The NIAAA mission is also to diseminate research findings to researchers, policy makers, health care workers and the general public. The NIAAA supports research that delve into understanding alcohol addiction and the socio-economic differences in response to alcohol. National Institute on Drug Abuse The National Institute on Drug Abuse is a federal agency that funds research in the area of substance abuse across several disciplines. The Institute is also committed to disseminating research findings and applying such findings in practical ways. The Institute also informs federal policy and seeks to improve prevention and treatment programs nationwide. Substance Abuse and Mental Health Services Administration The Samhsa is the federal organization that was established to provide resources to substance abuse counseling professionals. The organization was developed in 1992 to identify specific opportunities for substance abuse and mental health programs to serve American communities. The organization seeks to apply the latest research findings to programs that serve the American people. Substance Abuse Counselor This site explores the duties of a substance abuse counselor and provides resources for those seeking treatment centers. Hosed by Palm Partners Recovery Center. Addiction Blog – Blog that addresses topics of substance abuse, as well as other addictions. Addiction Inbox – Blog created and maintained by Substance Abuse Expert, Dirk Hanson. Hanson examines literature, articles and research regarding alcohol and substance addictions. Addiction Recovery Blog – Blog designed for the free exchange of ideas of recovering addicts and alcoholics. Alcoholism Support – Blog dedicated to providing support for those living with alcoholism. Helping Psychology – Blog that discusses substance abuse counseling issues and topics for practitioners. Non-Twelve Step Drug Rehabs Blog – This blog discusses thoughts, opinions and research about non-12 step research methods and treatments. Opiate Addiction Blog – This blog is maintained by substance abuse specialist, R.G. Newman, MD. Discusses addictions to opiates and successful treatment methods. Quit Smoking Blog – Blog discusses smoking cessation methods. Substance Abuse Counseling 101 for Parents – Blog created and maintained by substance abuse professional, Berry Lessin. The Good Drugs Guide – Blog posts cover all topics related to substance abuse, including treatment methods, rehabilitation centers, prescription drug abuse resources and more. 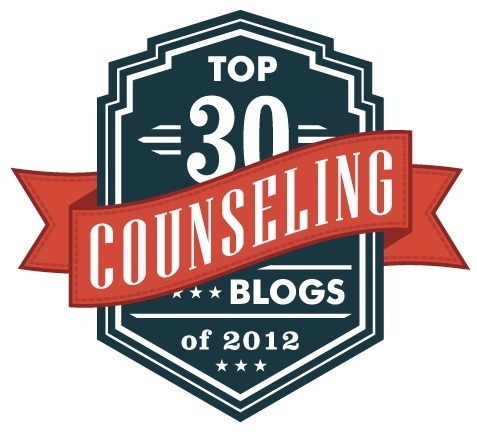 Therapist Resources – Blog that discusses a wide variety of substance abuse counseling and other topics of concern to therapists and counselors. Transitions Substance Abuse Counseling Blog – Blog created and hosted by Transitions Drug Rehabilitation Centers. Wall Street Journal Blog – Wall Street Journal Blog regarding incidence of substance abuse increasing among older Americans. American Counseling Association – The American Counseling Association is the largest educational and professional organization for practicing counselors. The association was founded in 1952 and offers an annual conference for practitioners and advanced degree students. The association offers several publications, continuing education opportunities, leadership training and advocacy services. The association currently lists over 50,000 members. Association of Christian Alcohol and Drug Counselors Institute – The Association of Christian Alcohol and Drug Counselors Institute is a non-profit founded in 2002 for training alcohol and addiction counselors in working with patients from a Biblical perspective. National Association of Alcohol and Drug Abuse Counselors – The National Association of Alcohol and Drug Abuse Counselors is a professional association that offers annual conferences and certification for substance abuse counseling professionals. The organization offers continuing education opportunities and resources for practitioners. Drugs.com – Drugs.com is an online database of prescription and illegal drugs, definitions, identification and information about all drugs. In addition, the site provides information and articles regarding the use of drugs in American society. Drug Rehab Database – Nationwide database of drug and alcohol rehabilitation centers. The site also offers in-depth information about several types of drugs, both illicit and prescription, as well as alcohol. Find Counseling Substance Abuse Counseling Interactive Glossary – Site offers an interactive glossary of terms utilized in the field of substance abuse counseling. MedLine Plus – Database published and maintained by the National Institutes of Health for patients and the general public. MedLine Plus is a clearinghouse for information about substance abuse. Reelizations Media – Videos and multimedia resources for substance abuse counselors. Science Daily Addiction News – Site posts the latest news and research in the field of addiction. Sober Nation – Nationwide directory of substance abuse counselors. The Addiction Recovery Guide – Online resource index for addiction recovery information. Hosts a forum and message board, as well as a treatment center database. Also includes alternative treatments for substance abuse. Addiction Counselor Continuing Education Credits – Substance abuse counselors may obtain their continuing education credits online through courses offered by Addiction Counselor Education Credits. Addiction Resource Guide – Comprehensive directory of treatment facilities. Certified Substance Abuse Counselor Resource Center – Privately hosted site with resources for those seeking certification as a substance abuse counselor. Complete Counseling Solutions – Article repository with topics surrounding substance abuse and substance abuse counseling. Free Resources for Educational Excellence (Substance Abuse) – Teaching and learning resource site for federal agencies. MedScape – Alcohol and substance abuse evaluation summary and description. National Inhalant Prevention Coalition – The National Inhalant Prevention Coalition was founded in 1992 in Austin, TX. Formerly known as the Texas Prevention Project, the coalition works to promote awareness and provide resources about inhalant abuse. National Institutes of Health Senior Health – Provides resources and information for substance abuse counseling and treatment for seniors. Quizlet Substance Abuse Counseling Flashcards – Flashcards for substance abuse counselors and those training in the discipline. Substance Abuse Counselor Headquarters – Training, education and resources for the professional substance abuse counselor. Therapeutic Resources for Substance Abuse – Resources for substance abuse counselors and professionals. United States Department of Veteran Affairs – Information about substance abuse as pertaining to the population of U.S. veterans. American Society of Addiction Medicine – The American Society of Addiction Medicine offers an annual professional conference for practitioners. The society offers membership to physicians and provides resources for others interested in substance abuse counseling. Counselor Magazine – Counselor Magazine is a comprehensive resource for substance abuse counseling professionals. The magazine lists continuing education resources and hosts a blog. The magazine is a leading source of information for addiction counseling practitioners. Aids.gov Substance Use and Abuse Issues – Aids.gov provides a resource for individuals living with Acquired Immune Deficiency Syndrome. The Substance Use and Abuse section offers educational information about how substance use and abuse affects those dealing with AIDs. Alcoholics Anonymous – Community based, multi-lingual 12-step global organization for those who use or abuse alcohol. Ask an Addiction Counselor – Twenty-seven year veteran of substance abuse counseling accepts questions from users and addresses issues online. Ask the Internet Therapist – Substance abuse counseling questions answered and therapy provided online. Centers for Disease Control and Prevention – The Centers for Disease Control and Prevention is the federal agency that provides facts, statistics and resources for the public with regards to addiction, substance abuse and other public health issues. Child Welfare Information Gateway – The Child Welfare Information Gateway provides resources and information for families working with the Child Welfare system. Counseling Depot – Repository for substance abuse counselors who provide online and telephone sessions to clients. Drug Addiction Help Now – Substance abuse counseling center offers telephone counseling sessions to clients across the nation. Drug Strategies – Drug Strategies provides resources for help with addictions. The site will assist the user with finding Alcoholics Anonymous and Narcotics Anonymous meetings in their area. Drug Strategies also lists various treatment centers across the U.S. The site also provides additional resources, such as articles on various topics of addictions. DrugsTV – Comprehensive parent and teen Internet resource center for information about drugs and alcohol. Hazelden – Hazelden is a popular network of substance abuse treatment centers and sober houses. The website provides resources and information for parents and patients. Healthy People 2020 – Provides information and education to the general public with regards to substance abuse. Narcotics Anonymous – Community based, multi-lingual 12-step global organization for those who use or abuse drugs. National Substance Abuse Index – Index listing substance abuse resources across the U.S.
Smart Recovery – Online support for substance abuse and addiction recovery. The Georgia Meth Project – The Georgia Meth Project is an effort to educate the public about the drug methamphetamine and addiction to meth. The site provides information about topics such as meth psychosis and how meth changes the appearance of the user. Treatment4Addiction – Online treatment center information repository. Purple Treatment Center @purpleinc – Residential treatment center for substance abuse. Good Therapy @good_therapy – Directory for substance abuse professionals. American Counseling Association @counselingviews – Account for the American Counseling Association blog. Ask an Addiction Counselor @addictionguy – Account for an experienced substance abuse counselor who accepts questions via Twitter and on his professional blog. Campus Explorer @campusexplorer – Directory of schools that offer substance abuse counseling training courses and certifications. Counseling World @CWcom – Online and telephone substance abuse counseling directory. Changing Lives @changinglives – Telephone-based substance abuse counseling. Erica Spiegelman @ericaspiegelman – Notable, renown substance abuse counselor, author and consultant. MNT Alcohol and Addict @mnt_alcoholadd – Latest addiction and substance abuse counseling news, topics, research and information. Psych Central @psychcentral – Mental health and substance abuse news and information. While many use tablet-based devices for entertainment, they’re also incredibly useful in the professional world – perhaps nowhere more significantly than in medicine, psychology, and counseling, where tablet apps can be used to help probe, solve and monitor one’s health. 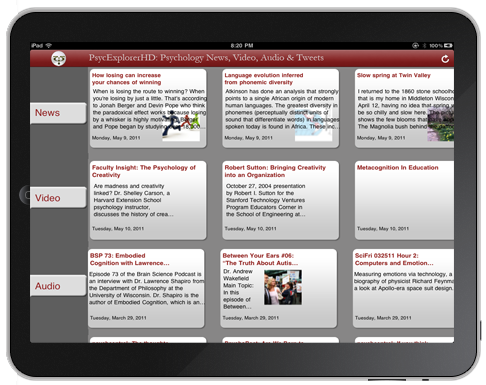 We’ve compiled a list of the 15 great iPad apps for students and professionals in psychology. We’ve grouped the apps by Personal and Professional Development, Writing and Note Taking, Content Management, Remote Access, and Virtual Meeting. For enthusiasts of the mind, PyschExplorer is indispensable. If you have this application, you will have access to published research, blogs, podcasts and interviews. The application publishes hundreds of research papers per month so students will have a pool of articles and abstracts to choose from. Students will be able to read the latest news and developments in the field of psychology and get personally connected to famous doctors and writers on Facebook and Twitter. 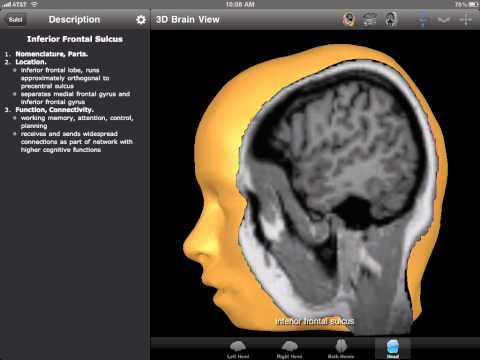 Students will be amazed by Brain Tutor 3D. This application will inspire people to study the brain’s anatomy and physiology because it comes with 3D colored presentations. Users can zoom by touching the region that they intend to study. The display seems realistic because it uses a rendered head and shows MRI brain models. 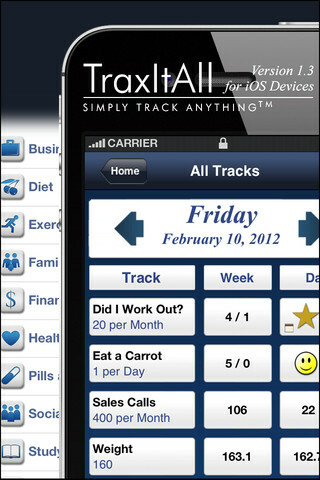 TraxItAll is like a log that keeps track of a person’s daily activities in order to meet certain goals. Subscribing to this application is like building a habit, and it motivates people to accomplish what they set out to do without any delay. Important notes, schedules and appointments will be recorded for future reference. This is a handy self-help tool. People who have this application ready on their iPads can avoid obsessions and compulsions any time and anywhere. The advice and calming activities were created by licensed psychotherapists. The application comes with a complete package including OCD level, calming activities and different skill sets based on the person’s level. This is not a treatment. For more questions and concerns please visit your doctor. Shift is a game that many people love. However, it is not just a game. 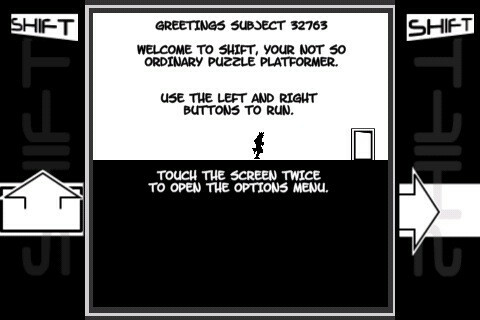 It is perfect for people who love difficult challenges and complicated puzzles. Like most phenomenal games, Shift is really addicting. It makes you want to play again and again especially if you can’t beat it. This game is worth the price. Note taking is very important especially for students. 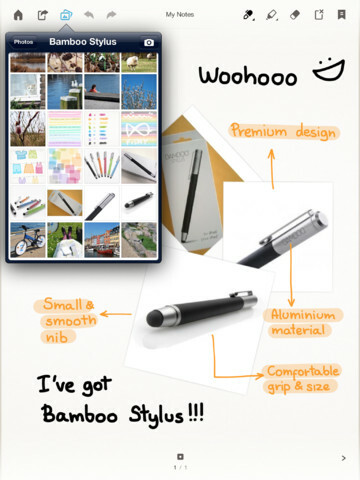 Bamboo notebook helps students in jotting down notes during class and doing their homework. This is an all time favorite notebook application because it has different options like sizes, colors and styles. It works perfectly and gives you the freedom to write and draw like you would with real paper. 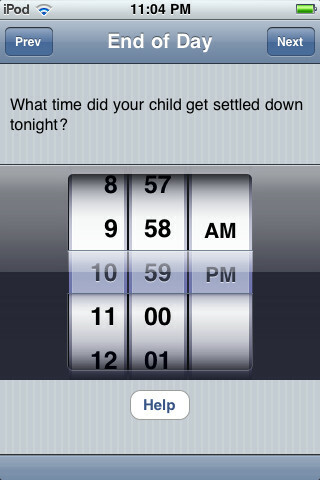 Penultimate has many different font colors to choose from. The most widely used font for school and the office is classic blank ink. It comes in a perfect size eraser too. 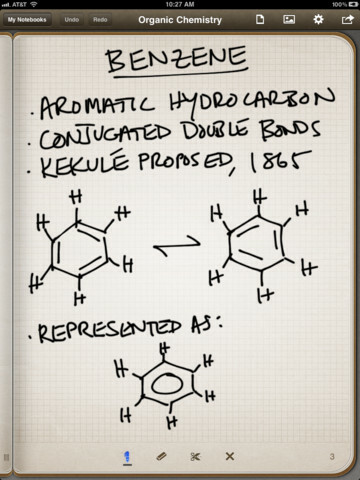 The handwriting looks clear, and the drawing looks like it’s real and has been drawn with an actual paper and pen. Tired of typing emails? Dragon Dictation is easy to use. Once it recognizes your voice, it will automatically transcribe the exact words you are saying. It is much faster than typing. 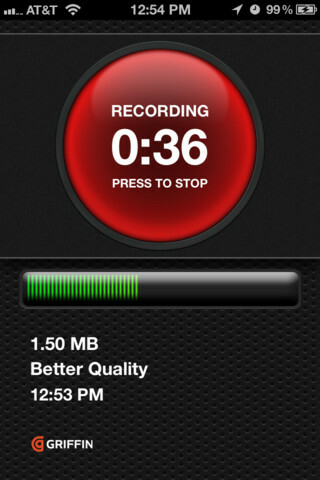 This is an excellent recorder for the iPad. 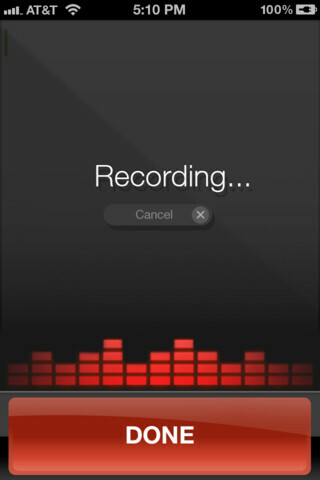 Just imagine recording your class or office meetings on your phone. You can even record outdoors without losing the sound quality. 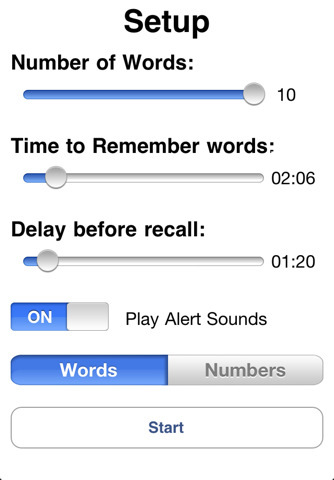 Background noise is often a problem, but iTalk cancels it to produce the best sound quality. Sometimes our thoughts and ideas go chaotic because we become indecisive. 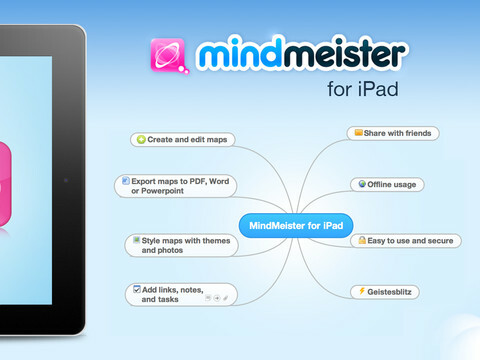 MindMeister is a good mind mapping tool that helps us organize what we think. You can use it to process all the ideas you have. 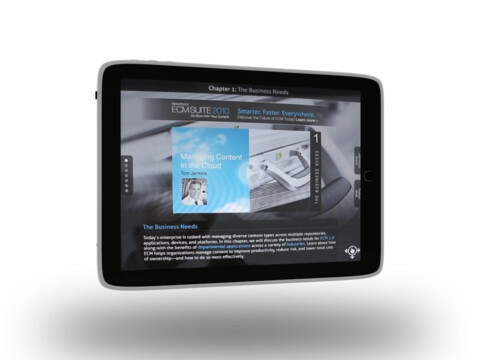 Cloud app offers a variety of features for people who need enterprise content management. One of the greatest features is that there is no need to be connected to the Internet to access an organization’s videos and podcasts. Sharing important information and communication in the palm of your hands. Dropbox provides portable storage for files. 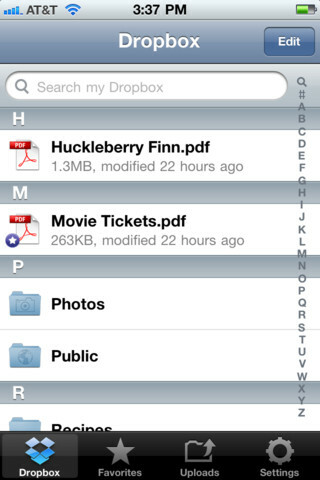 Videos, pictures and documents can be stored in Dropbox. What is great about Dropbox is that it’s free, and all your files from computers, tablets and phones can be easily accessed. 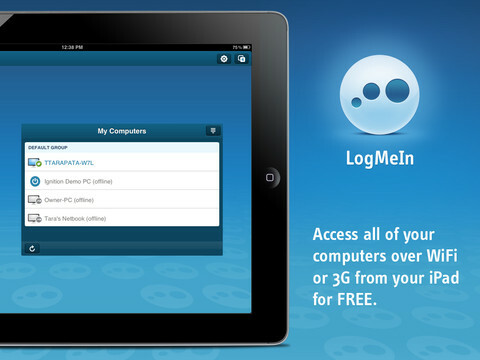 Using Wifi or 3G, LogMeIn application can let the user access their Mac log in. It can even open and check files and documents. This app can even manipulate and control the desktop. GoToMeeting is very convenient if you want to have a meeting online or set up a webinar. It is like you are having a real meeting because you can see each others’ faces, hear everyone and share files or documents for the meeting. 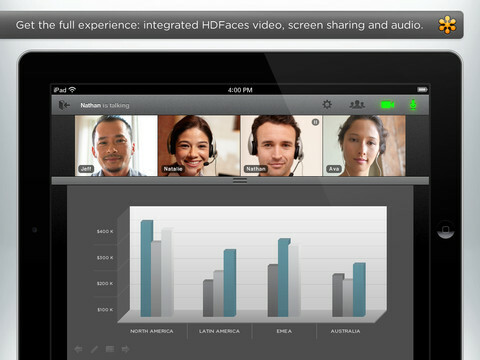 iPads and iPhones can now use WebEx to give users the chance to stay connected to important meetings and avoid any delays. 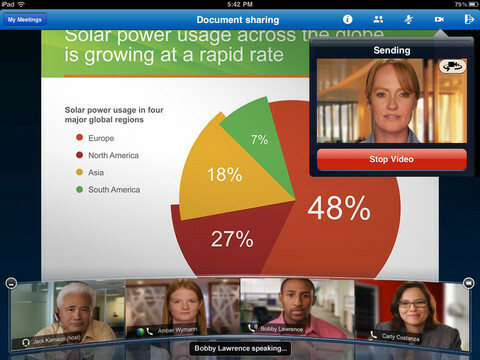 With WebEx, conferences become real because videos and presentations are clear with the use of wifi and 3G. If you have an iPhone, it’s probably never more than a few feet away from you. This can be a powerful thing when it comes to psychology apps. Whether you’re a student, professional, or just trying to understand the mind a little better, these apps can help you reach your goals faster. Called “a must have app for any psychology major,” PsycExplorer is an all in one collection of the latest psychology news, videos, blog posts, and tweets. 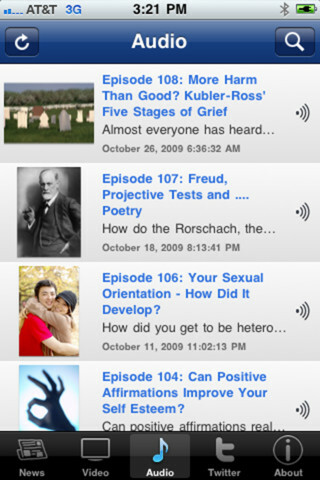 The app is updated daily by Michael A. Britt, Ph.D., host of the number one academic psychology podcast. Study Sets’ psychology app organizes a wealth of information in a single app which functions offline for those study sessions outside network range. Sections such as Conditioning, Memory, Personality, and Neuroscience contain links to relevant Wikipedia articles. Look up the Lite version on the App Store to try before you buy. 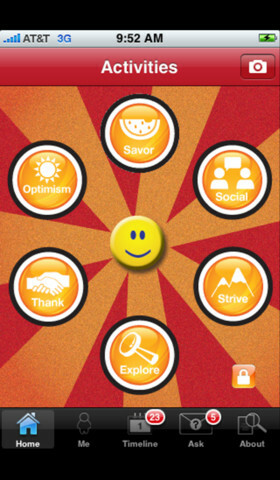 In contrast to academic study aids, Live Happy is geared toward regular people who want their iPhone to help them cultivate positivity throughout the day. Featured in The New York Times and SELF Magazine, Live Happy guides users through daily activities which have been scientifically proven to boost short and long term happiness. An interactive version of Dr. Jed Baker’s book of the same name, No More Meltdowns helps parents track behavior and understand difficult incidents with their child as they happen. 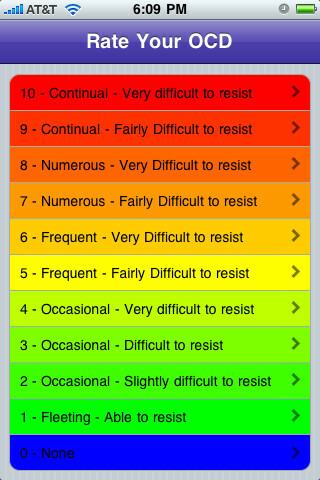 Building on Dr. Baker’s four step plan, the app helps parents keep detailed records which can later be analyzed to correct unhealthy patterns and better understand triggers. ADLs are Activities of Daily Living. For parents, something as simple as getting their child dressed, fed, or into the bathroom can be a minefield of stress and confusing emotional reactions from the child. SymTrend has been in the electronic diary business since 2001 and created SymTrend ADL to track ADL issues against therapies, medications, diets, and supplements. No longer a bit of entertainment at a magic show, hypnosis has been proven to reduce or eliminate physical and emotional pain, even in patients who don’t respond to other treatments. This well-reviewed app by Darren Marks pairs his extremely popular hypnotherapy with relaxing visualizations and allows for sessions with or without a “wake up” instruction at the end. 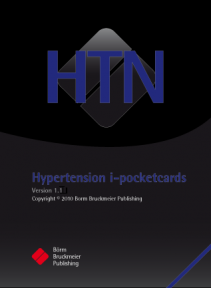 BB pocketcards are an invaluable resource for healthcare professionals who need a lot of information about medical conditions and treatments in a small, pocket-sized package. This app makes it even smaller, putting over 30 pocketcards spanning 11 different therapeutic categories on the iPhone you already carry with you. All psychology professionals recommend journaling. 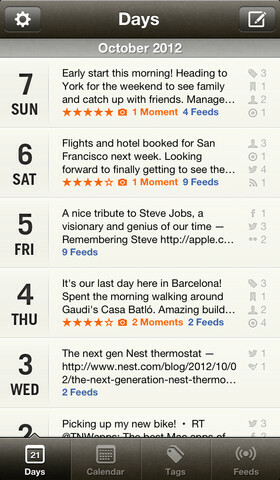 Momento sets itself apart from other diary apps with its full integration of services like Twitter, Facebook, Instagram, and Last.fm. Your private thoughts won’t be posted to those public feeds, but Momento can integrate your posts and activities to help you remember how you felt and put emotions in context. 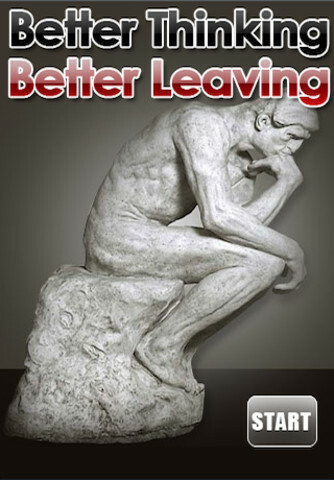 This simple app incorporates a 25 day plan for Better Thinking and Better Living. After his mother was diagnosed with Alzheimers, David Dennis developed this streamlined app for her to simulate a neurology test which greatly improved her memory.